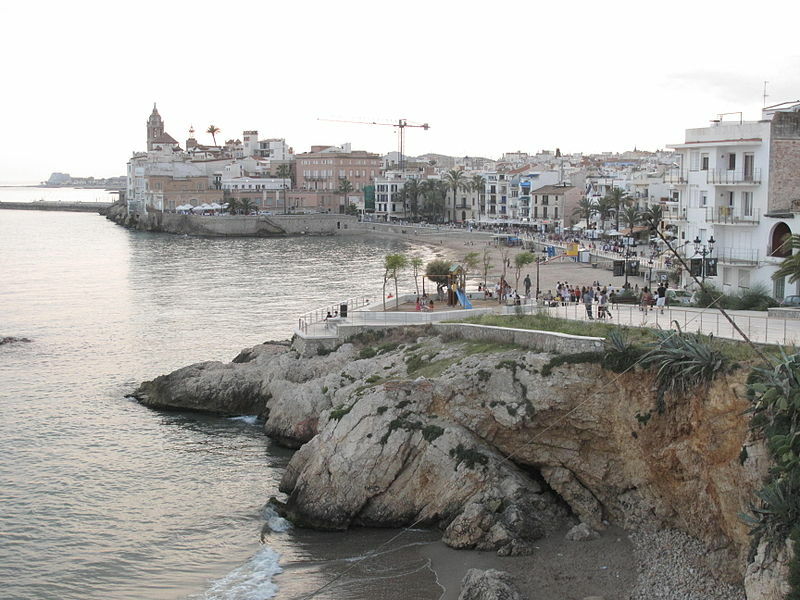 Sitges is the perfect destination if you want to escape from the big city environment of Barcelona. It’s a village that offers absolutely everything, still keeping the atmosphere of a charming small village. 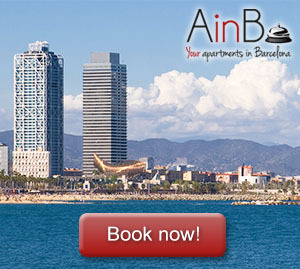 Just 38 kilometers away from Barcelona, ​​it’s an oasis available for every habitant of Barcelona. Its pristine white facades, its perfectly preserved beaches and one of the most beautiful skylines of Catalonia move you to the calm of a typical fishing village that at the same time coexists perfectly with all the parties and events that happen in this Mediterranean corner. Sitges is compared with Saint Tropez because the promenade of Sitges and all the luxury that surrounds it are similar to the French city. With the Church of St. Bartholomew and Santa Tecla chairing the waterfront of the village, a walk along the coast of Sitges gives you peace and a great get away from stress. It’s perfect if you combine this pleasant walk with a handmade ice cream that can be found along the promenade or a mojito cocktail in the evening-sooner night. Sitges is especially known for its annual program of parties and festivals, where fun is guaranteed at any time of the year. From the iconic and prestigious Terror and Fantastic Film Festival, which has worshiped celebrities like Stanley Kubrick or Tarantino, whose red carpet is worthy to compete with others such as Cannes, to the Sitges Carnival, one of the most famous ones in the country and where all the people and visitors (mostly from Barcelona) display their costumes dancing in the street during all the night. There’s a street known as “Sin Street” in Sitges. A street where the most famous nightclubs in the town are concentrated and nobody sleeps. Unlike other towns where the nightlife is not well considered among its neighbors, in Sitges its population, including the elderly, is delighted with every visitor and all the hype that is organized in the village. Moreover all leisure is sustainable and respects the civic rules. What should an urban beach in order to be the best one in Europe? Clean, clear waters, charming sceneries and complete services. All that is in the beach of San Sebastián of Sitges, declared by the New York Times as the best in Europe integrated into an urban context. 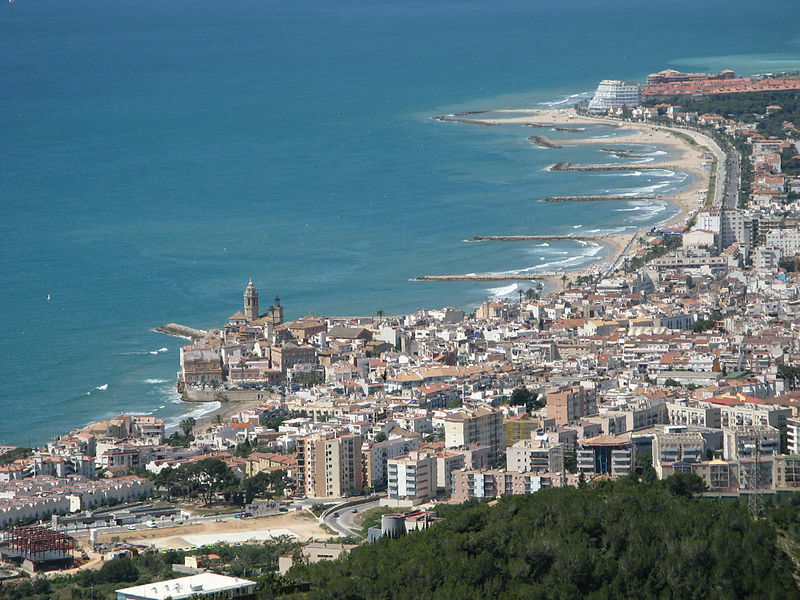 Definitely, Sitges is a complete destination with all that you can ask for in a village. Only in 30 minutes from Barcelona by train.